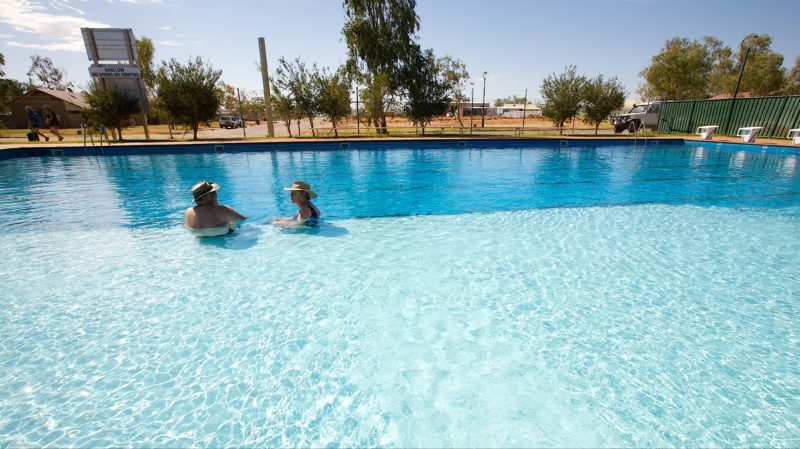 Ease your tired travelling muscles in the 22-person therapeutic spa with crystal-clear water immersing you from Bedourie’s Artesian Bore. 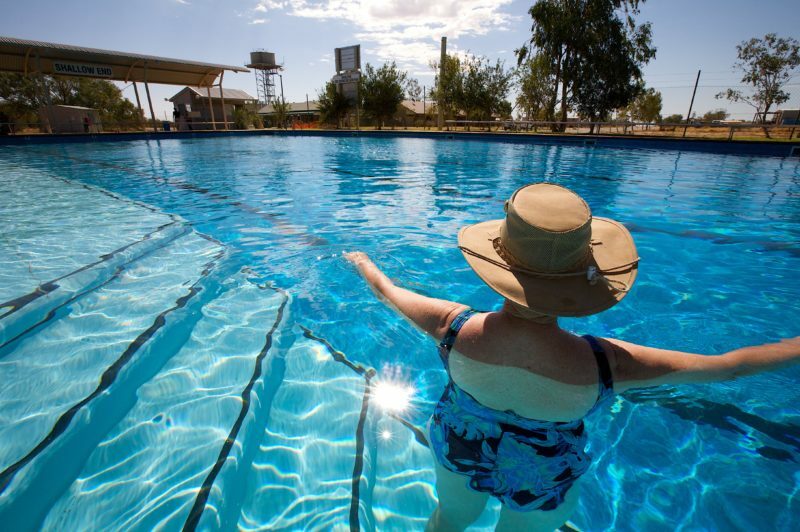 Drilled back in 1905, visitors have been relieving their aches and pains in the warm 35 to 40 degree water for years. Up the ante by swimming laps in the 25-metre swimming pool or simply take a dip to cool off. 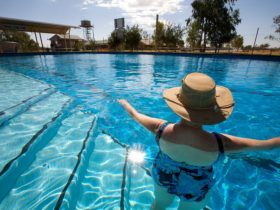 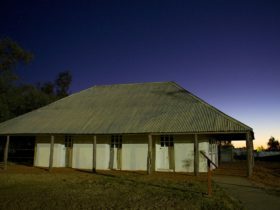 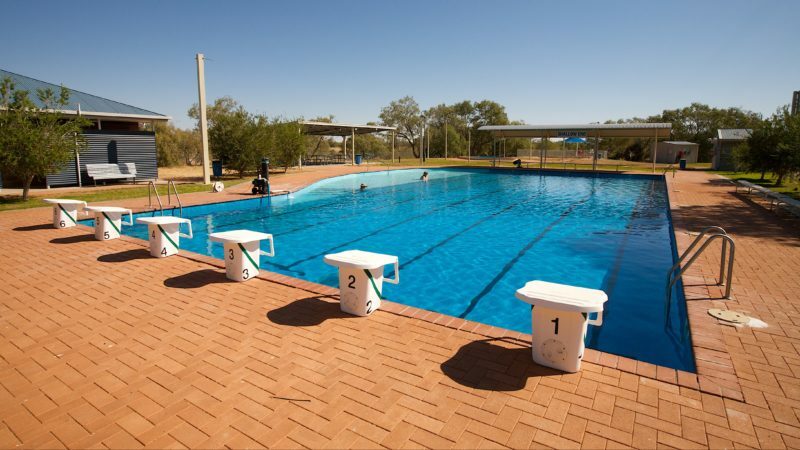 The Aquatic Centre is open daily from 5.30am to 7.30pm in the summer months and 7am to 7pm during winter and is accessible by paying a AUD20 fully refundable deposit for the key from the Bedourie Outback Visitor Centre 8.30am to 5pm weekdays and 10am to 2pm weekends.